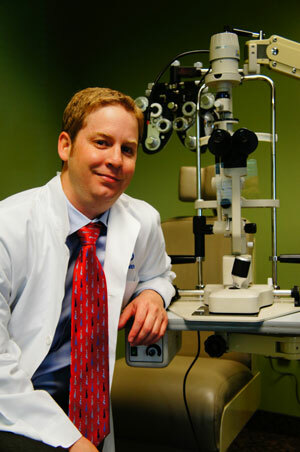 Dr. Smith graduated in 2008 from the University Alabama School of Optometry in Birmingham, AL. He then completed a residency at the Dorn VA Medical Center in Columbia, SC. After completing his residency he went to work for Eye Associates of New Mexico, one of the largest eye groups in the U.S. At Eye Associates of New Mexico he received advanced training in Retinal disease management, glaucoma, and corneal disease. In addition to the advanced training he also ran an urgent care eye clinic. Dr. Smith moved the Denver area 3 years ago and has worked in private optometric clinics and private ophthalmology clinics. He enjoys seeing patients of all ages and encourages you to call the clinic if you have any eye related questions.